Villa overlooking the sea, a dream location, calm and quiet, breathtaking panoramic view of the sea, direct access to the water-front. 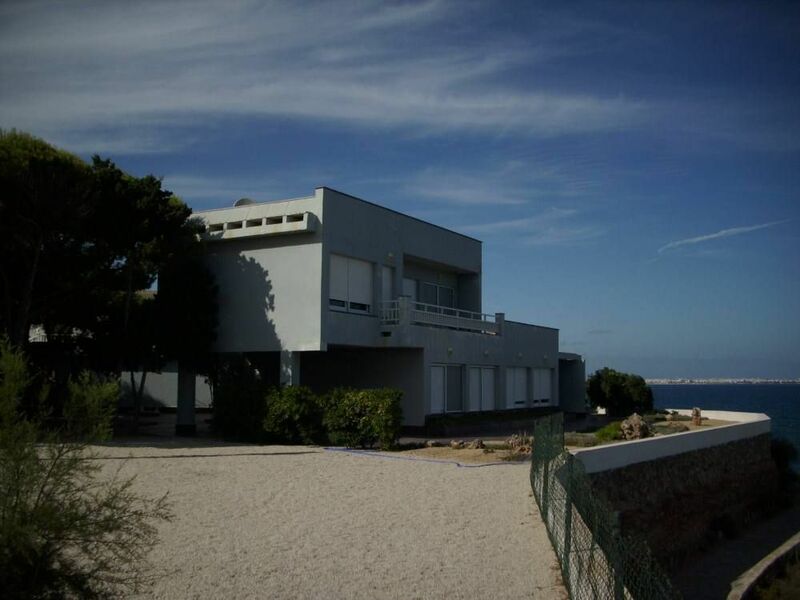 House - 185m2, terraces and grounds - 100m2, plot - 3000m2, pool (10m x 5m x 3m deep) w/ diving board, tennis court w/ squash wall, Basquetball hoop, ping-pong table, pine orchard. Sleeps 13 (3 king-size beds and 7 single beds), fully-equiped kitchen, 3 bathrooms, laundry room, 2-car garage.